aACE Accounting software for Mac and PC is a full-featured accounting solution. Integrated with the CRM and ERP portions of the software, aACE Accounting allows your managers to track a sale from the lead to the balance sheet. Using aACE’s drill-down and drill-around capabilities, controllers can easily hop from a single entry in the GL to anywhere in the transaction chain. aACE Enterprise Resource Planning software for Mac and PC seamlessly integrates sales, operations, and accounting. 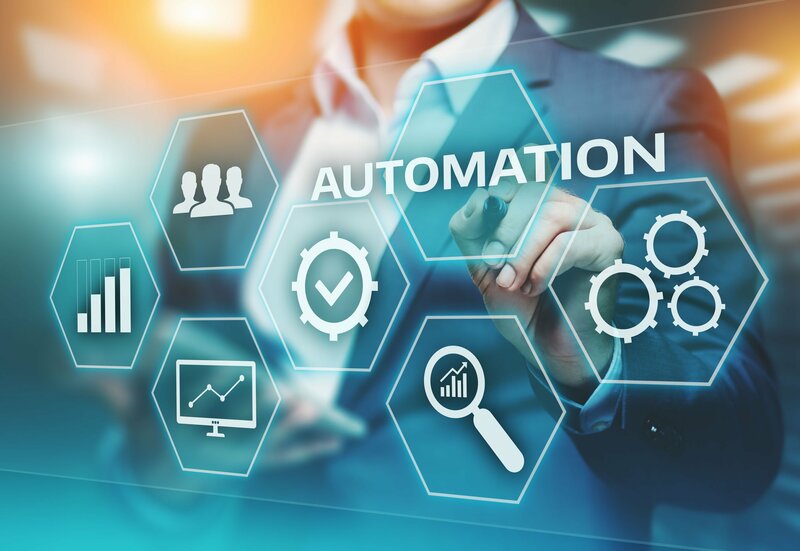 This comprehensive solution allows you to increase visibility, automate many workflows, eliminate duplicate data entry, and reduce errors. Increase the speed and accuracy of your daily operations with aACE. 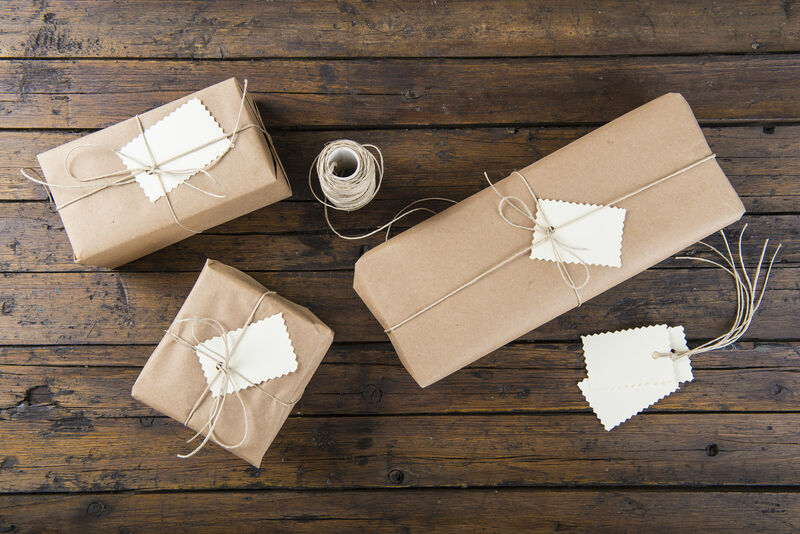 Managing the order fulfillment process is likely the most difficult aspect of your business. 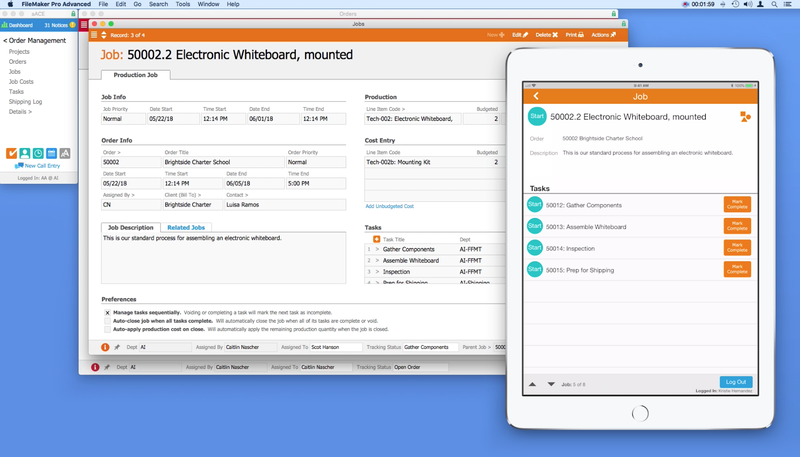 Empower your order writers with the tools they need to do their jobs quickly and accurately. Reduce transaction times to mere minutes, eliminate mistakes, ensure compliance, improve oversight, and increase customer satisfaction. Master your pick, pack, and ship process with aACE. 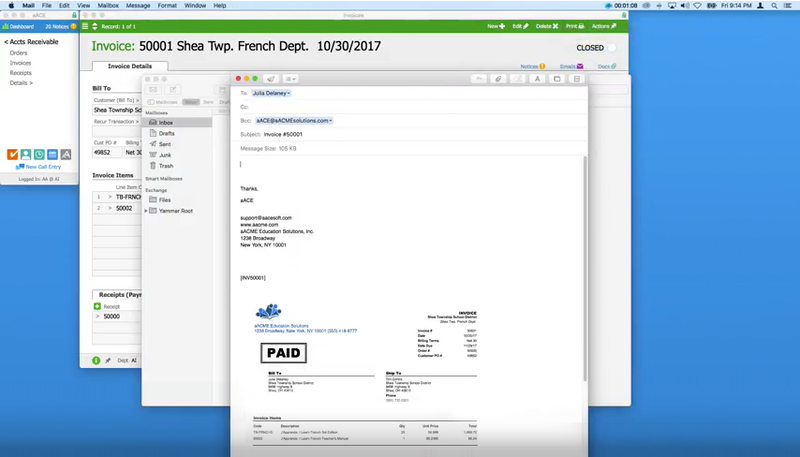 Full integration with the rest of the system allows your team to properly schedule shipments, accurately invoice customers, prevent the shipment of unpaid goods, and reconcile courier statements. Bridge the gap between your shipping department and the rest of your team. Extend the capabilities of aACE with a growing list of integrations including credit card processing, ACH payment processing, email marketing, shipping integration, eCommerce, and more. aACE Customer Relationship Management software for Mac and PC gives you a 360º view of your business relationships and provides a robust sales and quoting infrastructure. aACE CRM is more than just customer relationship management—these tools also give you full insight into your relationships with contacts such as vendors, partners, and more. Inventory is integrated seamlessly throughout the entire aACE business management software solution. 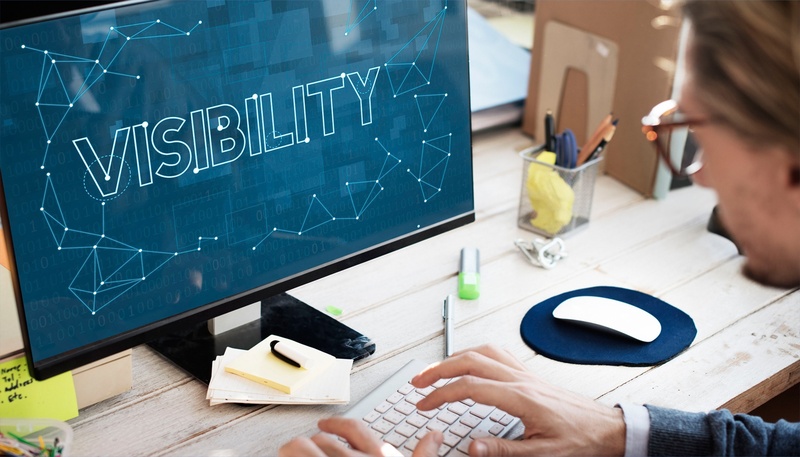 The additional company-wide visibility allows each of your departments to plan more productively and accurately, eliminating costly mistakes and reducing the need for excess inventory. aACE helps you coordinate the many moving parts of your production process, including job tracking, task management, time entry, inventory application, purchasing, and related digital assets. Eliminate multiple systems and spreadsheets and reduce time to delivery with aACE’s comprehensive production management solution. The aACE calendar allows you to take control of your company’s schedule. 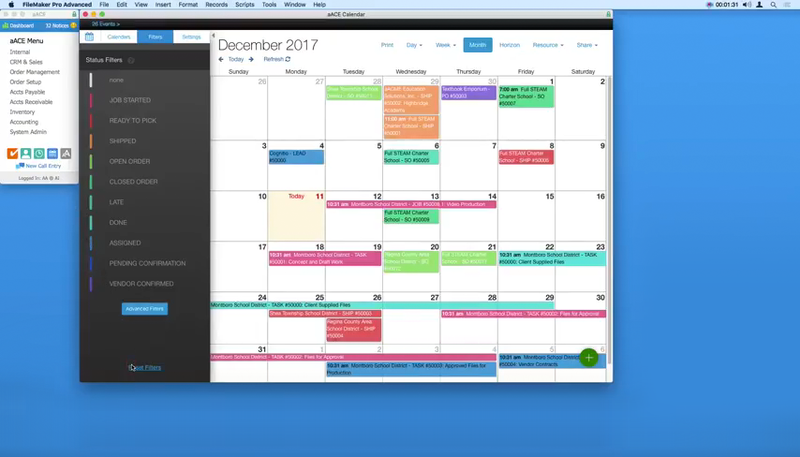 Tasks, orders, shipments, sales leads, and more automatically appear in the calendar, granting you full visibility into your company’s operations. Advanced filtering options enable you to quickly focus your view (e.g. all events relating to a particular customer). Empower your mobile staff with aACE Mobile apps, specifically designed for iOS devices. 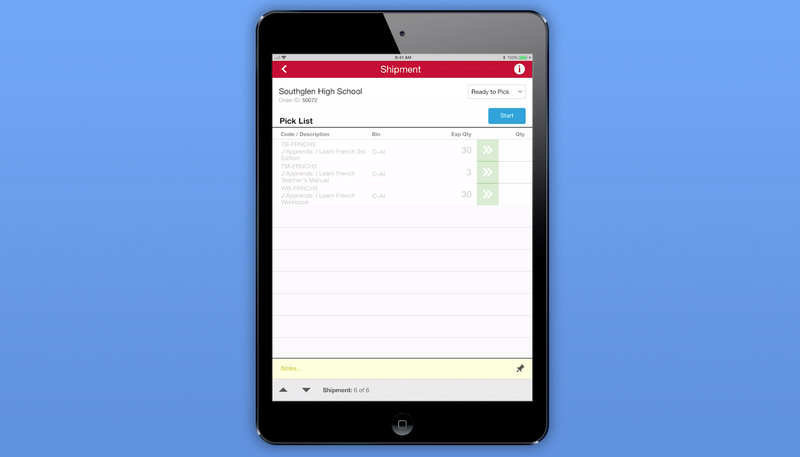 Current apps include CRM, Time-Clock, Inventory, Pick and Expenses.